Using a Powershell wrapper to securely authenticate to Neo4J to execute CYPHER using Bolt. I've been busily developing some of my automation leveraging Neo4j with our CommitCRM and Check_MK (Nagios) monitoring platform. I wanted to automate my process for updating the graph database and generating tickets. 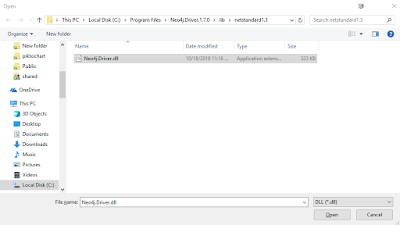 In order to do this securely I wanted to execute CYPHER scripts with windows task scheduler. Check out this post by Glenn Sarti for more information. First you will be prompted to locate the Neo4j.Driver. 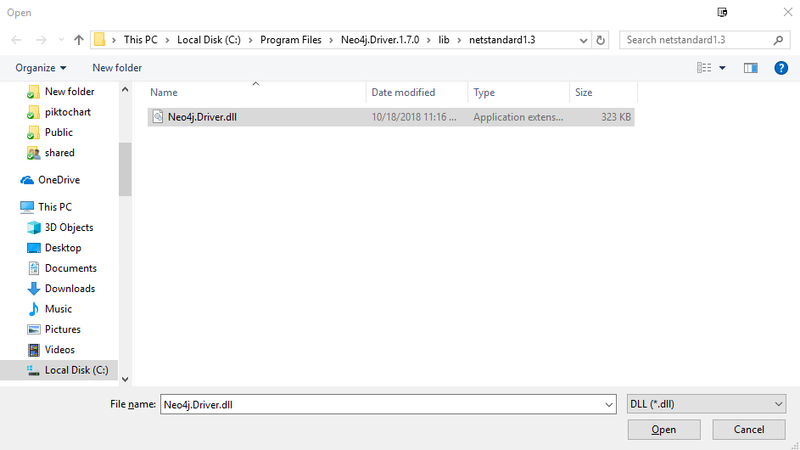 Now the script will attempt to connect using the provided information, and if successful will store the information in your registry under HKCU\Software\neo4j-wrapper\Datasource\your-datasource-name. 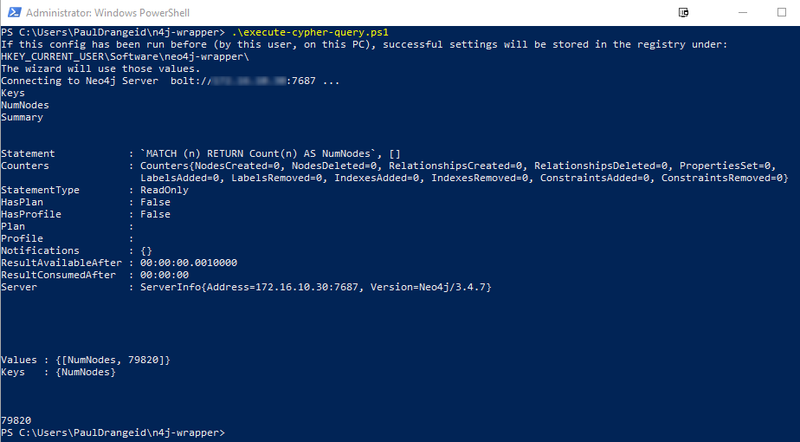 Now you can use the execute-cypher-query.ps1 to securely retrieve the credentials from the registry and run your CYPHER code within powershell. If the server is accessible and the credentials are correct, it will run whatever cypher code you run in the $query variable. 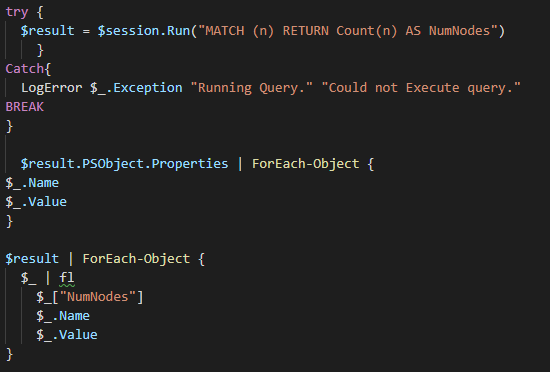 For example I've included a simple query to count the number of nodes in the graph database and return the results. This should provide a secure way to run CYPHER scripts natively from powershell using the BOLT protocol. 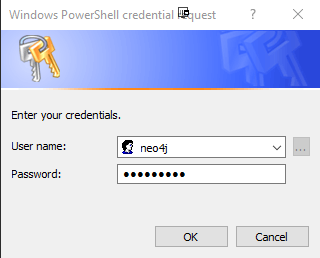 to allow for authentication without putting clear-text passwords within your powershell scripts. In a future version I'd like to use paramters to provide external .cypher scripts to run to truly use this as a wrapper. I'd also like to store datasources that I reference fromWITHIN my cypher scripts. (for instance apoc.load.json where I am required to provide API key or user credentials within the URL or as a header).